Andrew Rostan was a film student before he realized that making comics was his horrible destiny, but he’s never shaken his love of cinema. Every two weeks, he’ll opine on either current pictures or important movies from the past. Today he’s joined by fellow film student Alex Bean to opine on the 87th Academy Award nominations. 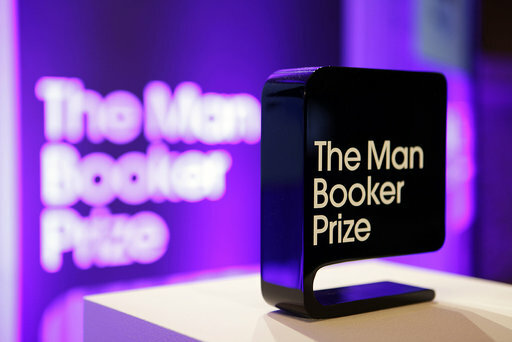 The Man Booker Prize, awarded each year to the best English-language novel published by a company based in the United Kingdom, has now achieved a level of prestige comparable to the Pulitzer. By the terms described above, one might expect that most Booker winners would be as thoroughly British as a gaggle of Wodehousian aristocrats sitting down to roast, pudding, and port. In reality, the Prize has been awarded to writers from around the world since its 1969 inception, and most recently, the last two prizes went to historical novels written by authors from Oceania: The Luminaries, by 28 year-old New Zealander Eleanor Catton (the youngest person to ever win), and The Narrow Road to the Deep North by 53 year-old Australian Richard Flanagan. The combination of a shared setting and two very different perspectives inspired me to pick up both works. Andrew Rostan was a film student before he realized that making comics was his horrible destiny, but he’s never shaken his love of cinema. Every two weeks, he’ll opine on either current pictures or important movies from the past. 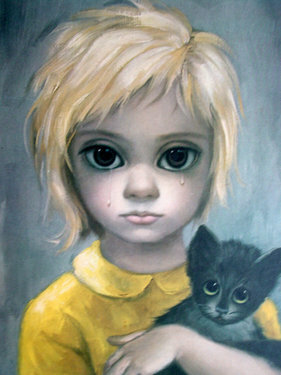 “The Stray” by Margaret Keane…guess what I’m writing about today? 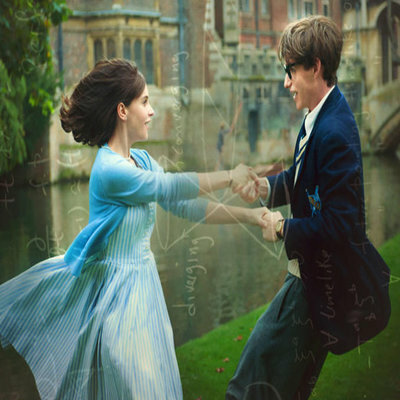 In my last column, I put two major Oscar contenders that told the biographies of scientists side by side. This time, I’m comparing movies about painters, which also feature great acting…but further work on every other cinematic level, one of which is among the best of the year. 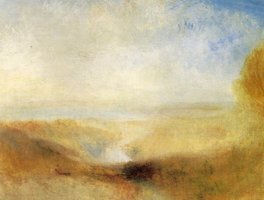 “Landscape With Distant River and Bay” by Joseph Mallord William Turner…who got a movie about him that’s just as beautiful. In my last column, Alex and I discussed how the biopic is a genre the Academy always favors. It’s also a genre that’s hard to do well. There have been some outstanding examples (Amadeus, Lincoln, 12 Years a Slave) but I’m usually uninterested because I know how the story ends. 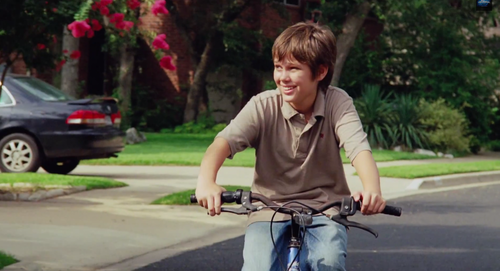 When I go to movies, I want films that will unfold with drama and unpredictability, not like the connect-the-dots I adored as a child. 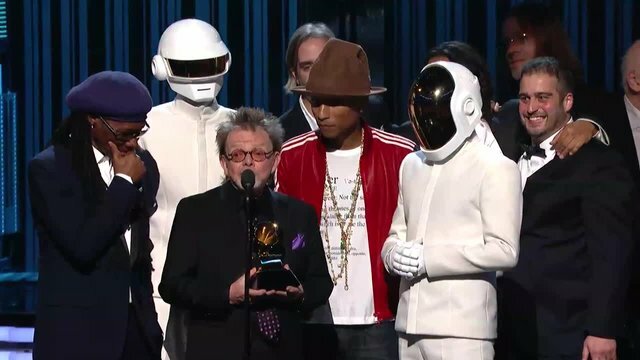 One of these people may be winning their own Album of the Year Grammy this year, and it isn’t one of the dudes in helmets. 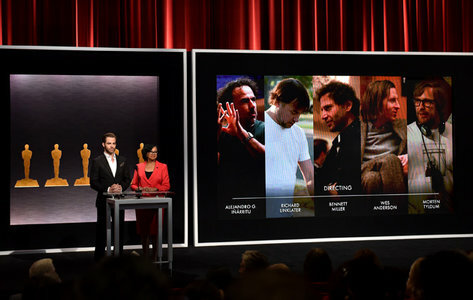 In an annual tradition, Andrew and Alex commence their Oscar coverage with this preview of how the nominations will work out. Andrew will return solo in two weeks with more in-depth movie reviews. 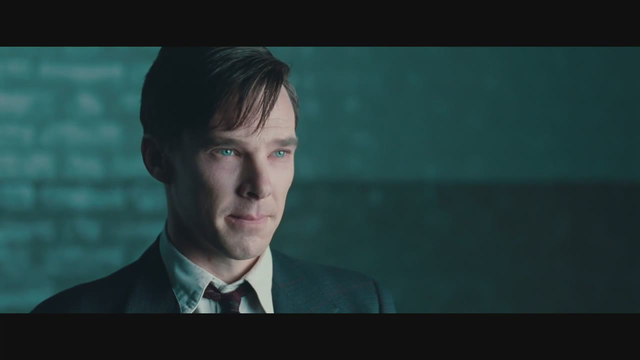 Thirty days before Christmas, one of this year’s best gifts for the film fan will be released. 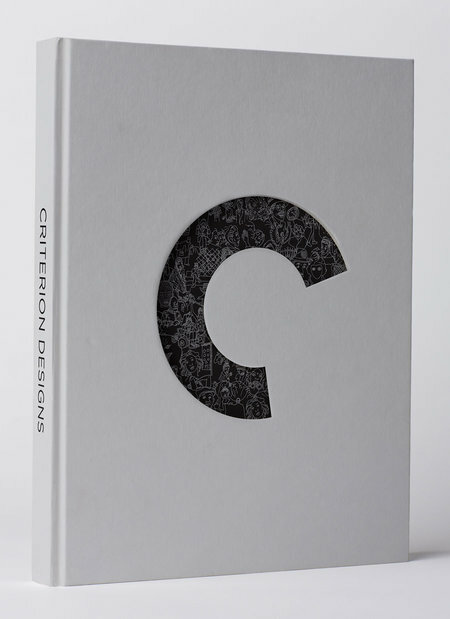 Criterion Designs is a 300-page coffee table book documenting the art of the Criterion Collection. Since 1984, first on laserdisc and now on DVD and Blu-Ray, Criterion has been responsible for reissuing the greatest films ever made in the best possible formats—they popularized letterboxing, restoration, and commentary tracks. That should also serve to make one go out and watch some of the movies. The Criterion Collection’s presentation, for all its aesthetics, is ultimately packaging—but packaging in the best “form serving content” sense. Last week, I wrote about Karina Longworth’s podcast You Must Remember This, and in one episode Longworth discussed how we have so few of the earliest films ever made because producers would simply throw film stock away. The Criterion Collection, in the care it lavishes, is an affirmation that film is not disposable but one of our highest art forms, a dramatic and visual experience like no other that is worth preserving and elevating. This picture is worth more than a thousand words. Karina Longworth speaks those words. Karina Longworth is overqualified to talk about movies. She holds three degrees in film (the first coming from our own School of the Art Institute of Chicago), co-founded the late, lamented Cinematical web site, and until recently served as chief critic for the venerable LA Weekly. 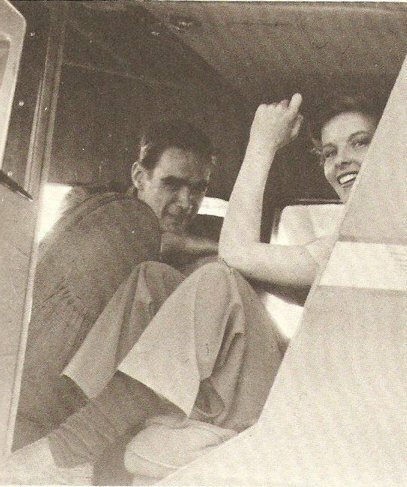 Longworth left that position because, as she told rogerebert.com, she found being forced to have opinions on so many films she didn’t care about was less interesting than researching and asking deeper questions about films she did care about. Today, Longworth is a multiply-published author, a college teacher…and one of the best new podcasters in America with her show You Must Remember This. So WHAT IF you threw a baseball at 90% the speed of light? One of the most interesting things about knowledge and learning is how they allow us to form conjectures, imagine possibilities, engage with the hypothetical; in other words, what we know allows us to imagine what we don’t yet know for certain. The more fanciful and strong imaginations can combine with knowledge to ponder especially perplexing matters. For example, once we’ve learned enough about science, we could look at the earth and ask, “What if it stopped spinning? What would happen?” That question happens to be the first of many discussed in What If? 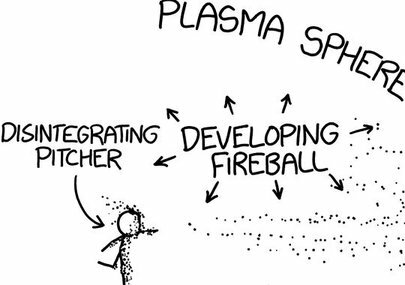 : Serious Scientific Answers to Absurd Hypothetical Questions by Randall Munroe. 1. Rock and roll is not dead…but it is very dirty. Recently, Gene Simmons asserted that “rock is dead” – this article can be considered my dissent against that statement. Sales may be dropping, and manufactured pop, rap, and metal may continue to keep their footholds in the musical consciousness, but as long as artists reach the masses with passionate, high-energy performances full of unexpected surprises, rock and roll will never die. Riot Fest, celebrating its tenth anniversary in Chicago, is the ultimate case in point, as I witnessed on the one day of concerts I attended. Saturday at Humboldt Park proved to be a beautiful day, albeit full of mud leftover from Friday’s rain. I wore my old sneakers to the festival and immediately threw them out on my return home. Nobody emerged with clean shoes. None of us minded. 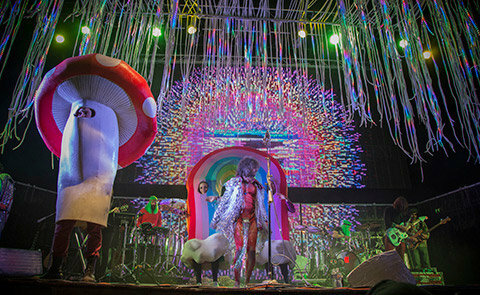 For my part, I saw nine acts and change from noon to 10 pm, some of whom I was familiar with, some of whom I love, and none of whom did note for note recreations of their studio sound. It was an experience worth every penny.